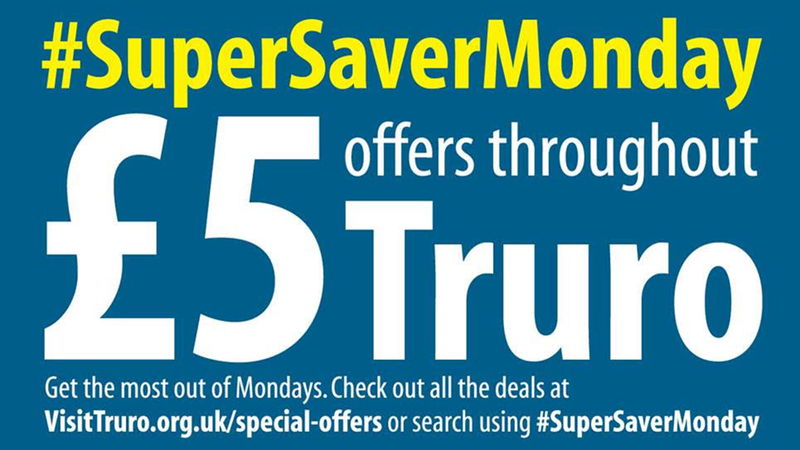 Truro Bid after a very successful late night shopping campaign for the Truro’s Summer Nights are now promoting Super Saver Monday. A lot of businesses throughout Truro running £5 deals on meals, cinema tickets and much much more. One of the best features of advertising on a digital platform is we can change the artwork as many times as you like throughout your campaign at no cost to yourself. 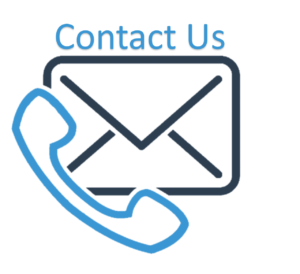 We at Ads-Smart know that throughout the year you will want to promote other items and have other campaigns and we are only too happy to accommodate your needs.